I’m Going to be Speaking at the Trade Ideas Summit! Big announcement guys! 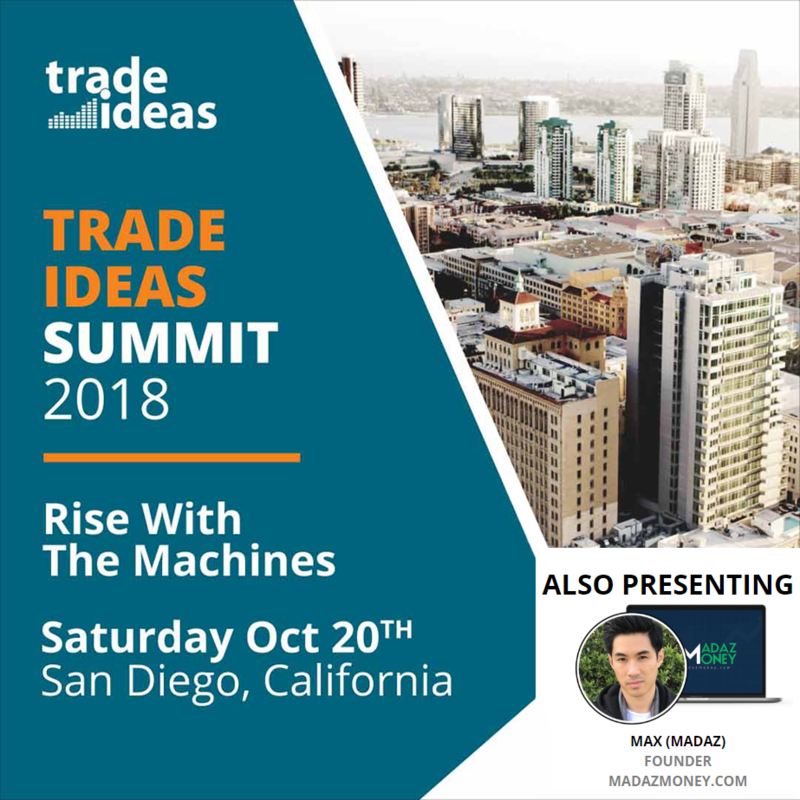 Dan, the CEO of Trade Ideas, has been gracious enough to invite me to speak at his event which will take place on Saturday October 20th, 2018 in San Diego, California. 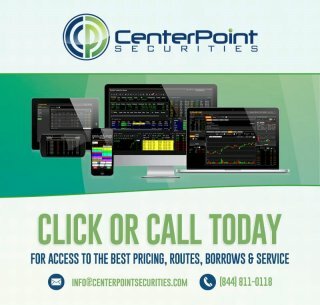 I’ve always been a huge fan of the work Dan and his team has done for the trading community and I truly always believed in their product ever since I unknowingly used their technology via the E*Trade Pro platform back when I was a newbie trader in 2011 and then finally hopped on their bandwagon for good 3 years ago and haven’t looked back since. Join us as well as some really awesome speakers in the industry for an event full of valuable information that will surely change your trading for the better! Can’t make the event in person? Also if you haven’t tried out Trade Ideas yet, they have a trial week starting on July 23rd where you can get access to the FULL version of their software for an entire week with unlimited possibilities.